Phoning Home is a single-player sci-fi survival game developed by the company Ion Lands. 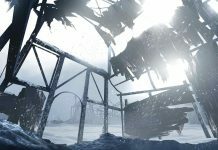 Available on Steam since the 7th of February, this quirky open-world title focuses predominately on exploration and discovery. Traverse a dangerous new planet in a desperate attempt to phone home. 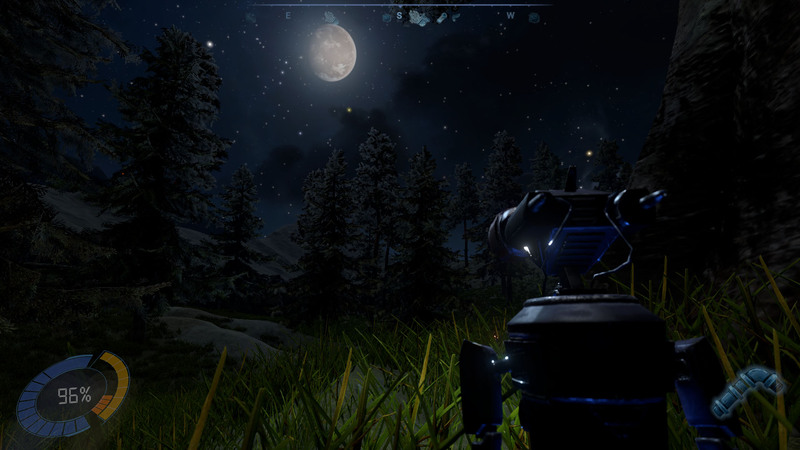 You play as ION, a silent but spry little WALL-E robot stranded a long way from home. 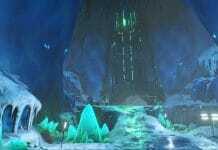 After crash-landing on an unknown and potentially hostile planet, he is forced to leave the ruins of his ship in search of a way to contact his home world P-1. With the ship’s A.I. for company, ION embarks on a adventure like no other. 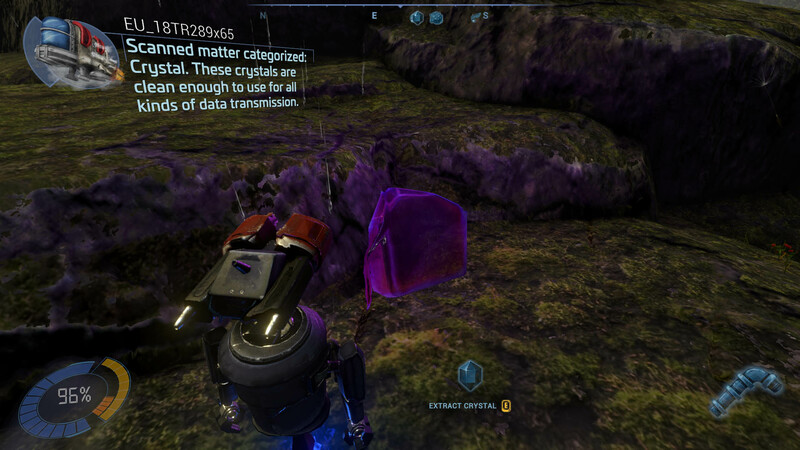 ION constantly receives important tips from the ship’s intelligence on how to survive and craft useful items from materials found throughout the world. Through a mixture of construction and sheer dumb luck, ION comes across another from his race, ANI a small ball of a robot who needs his help. Together they must face dangerous creatures, mysterious parasites and challenging puzzles while searching for a way to get back home. The unknown can be as beautiful as it is deadly. You can choose between third and first-person when controlling your little robotic friend. Moving is simple, use your WASD keys and your mouse for rotation. You’re going to be using E a lot to scan the numerous planetary resources that become necessary materials for crafting and survival. ION is capable of short bursts of flight. Hold space-bar to thrust upwards for a brief period of time before dropping like a rock. Try to avoid harsh landings and overusing your thrust-pack, as flying too frequently will consume your fuel reserves. Flying will become more difficult once your little helper ANI arrives into the picture. Scavenging and crafting pieces of tech will up your chances of survival in a world full of monsters, seemingly impossible obstacles and perplexing puzzles. To begin with, you will be scanning and collecting both natural and man-made materials to create the simplest of items for ION. You will need to regularly craft fuel, power cells and hull repairs in order to replenish ION’s energy, stamina and health. As the game progresses, the crafting recipes become more convoluted and the items more powerful. Don’t worry, you won’t be stuck with a lead pipe for a weapon forever. Crystal can be used to craft solar modules for a communication array. 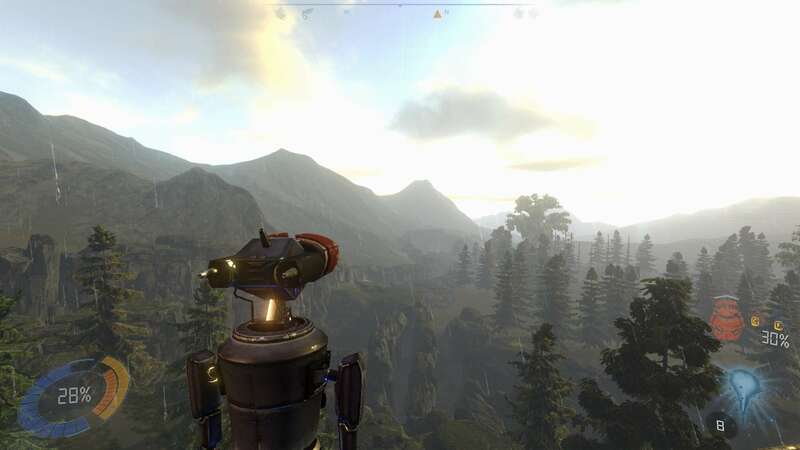 We were lucky enough to receive a beta key and jump straight into ION’s adventure from day one. We were both impressed and disappointed. 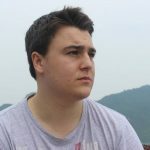 Although the game does have its merits, it would be biased of us to ignore its rather annoying faults. As ION you have the freedom to explore specific areas in search of resources while being attacked by the odd monster. But it seems that there is always a distinct and direct path that the game pretty much forces you to follow. You spend most of your time picking up items as you travel from waypoint to waypoint set by the ship’s A.I., or through a process of trial and error. Most of the time if you end up roaming a little too far, you come face to face with a ravine of boiling lava, a drop to your death or an endless baron desert. It would be nice to be assigned separate meaningful tasks aside from the main story ark of the game. Well looks like i’m not going that way. We praise Phoning Home for its crafting. It is quick and easy, with a simple and straightforward crafting U.I and a nice visible display of all your items collected thus far. Developers, Ion Lands, went out of their way to design and construct a good-looking world full of lush forest and foliage. However, it seems rather void of life, (aside from the odd butterfly and weird glowing parasite.) Yes there are creatures it’s true, but they seem to only appear as part of the plot or to create a challenge for the player. Is it possible that there is a reason behind why wildlife doesn’t seem to exist that we have yet to uncover? That said, it still would have been nice to explore a world not only alive with nature, but with the critters that usually go along with it. Our largest concern was an issue that ended up hindering gameplay. 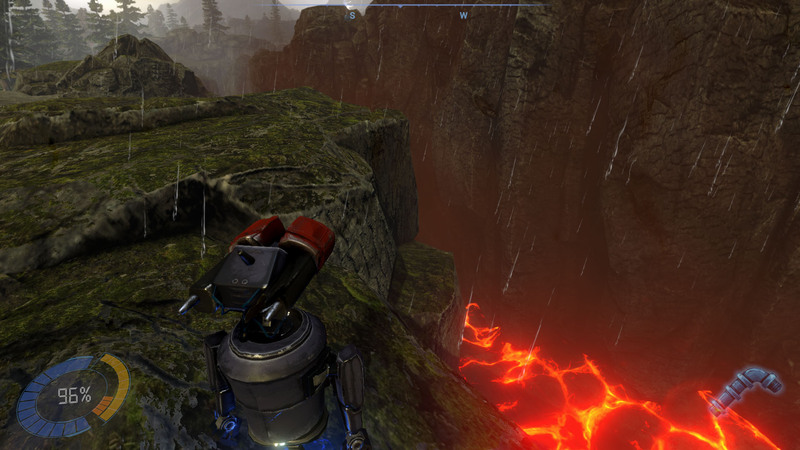 ION’s ability to fly for short bursts of time is helpful when climbing rock formations and structures. It could be absolutely perfect, but it’s not. ION’s floating foot seems to have trouble stabilising itself once landed. More often than not, whilst climbing ION either ends up glitched and clipping through the walls, or sliding back down surfaces that are as flat as can be. This becomes extremely problematic when you start to have to carry ANI around. Make sure you save the game regularly everyone. We really hope this migraine inducing problem is patched soon. All of that said, we still thoroughly enjoyed Phoning Home. It was rather relaxing (for the most part,) with a beautiful soundtrack, a clever in game day/night cycle and a thoughtful weather system. 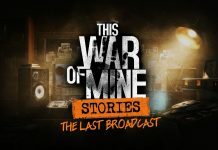 The story is well written and interesting to follow, with a few sinister and shiver-inducing moments that took us by surprise. If you’re looking for an open-world survival game, you should probably go play ARK or Conan Exiles. But if want to play a pretty little title with enjoyable crafting, straightforward combat and an interesting plot to boot, then you’re in luck. 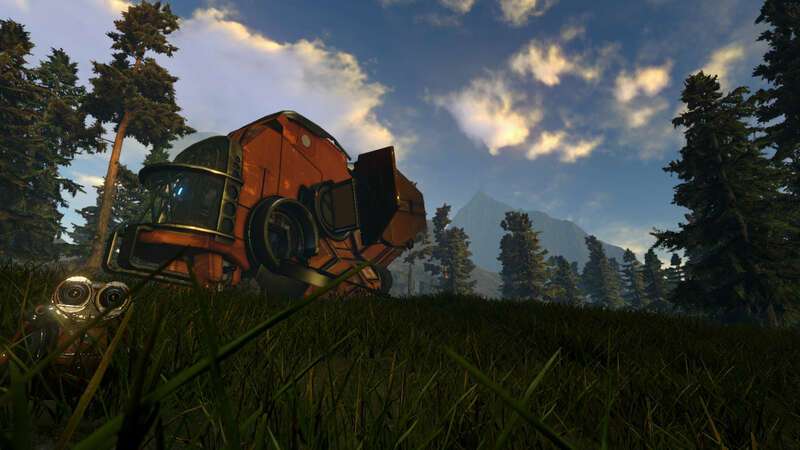 Phoning Home works well as a single-player survival game. The title was enjoyable to play with simple controls, crafting and combat. The world you explore is pretty but lacks depth and detail. If you're looking for an open-world free roam game with a multitude of quests look elsewhere, as Phoning Home seems set on keeping you on a direct story path. Make sure to save frequently as some sections of the game can be a little buggy. Phoning Home should praise itself for a beautiful soundtrack and well written story that keeps you interested and wanting more.